Look beyond the pyramids and pharaohs, and discover the Citadel of Salah el Din, Sultan Hassan and Khan el-Khalili Bazaars. This private tour will give you a deeper insight into the rich history that is Egypt. 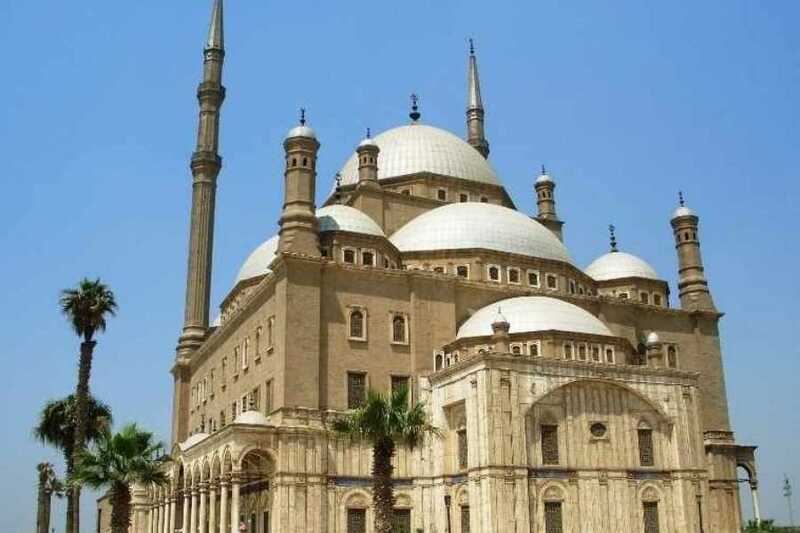 The Alabaster Mosque at the Citadel of Salah el-Din sits atop a limestone hill overlooking Cairo and is the most important mosque in the city. Still used a place of worship today by the Muslims of Cairo, the architectural masterpiece opens its doors to visitors of all faiths. 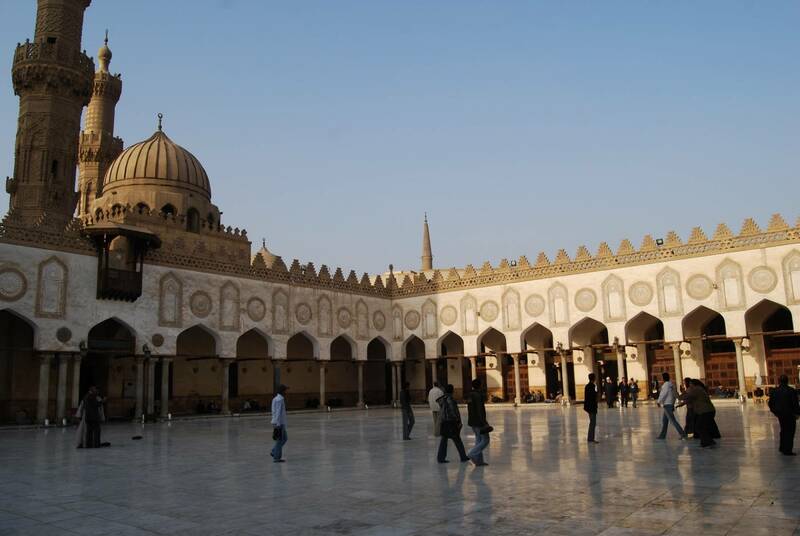 The lower part of the Mosque is clad inside and out with Alabaster, while the top part is constructed from the limestone cladding removed from the Pyramids of Giza. Inside the mosque your guide will introduce you to the basic beliefs of Islam, including a translation of the most common prayers. 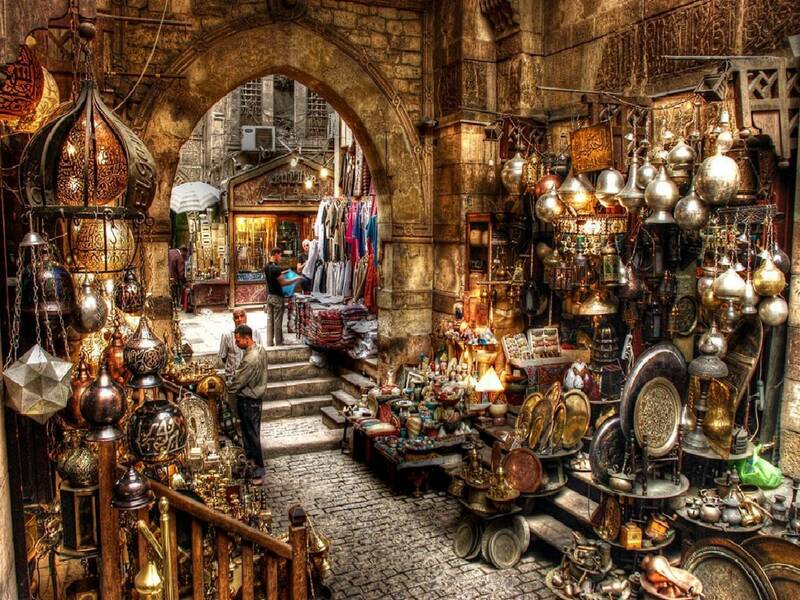 Continuing to Khan el Khalili bazaar, your guide will give you an introduction to the famous markets which claim to have inspired Christopher Columbus to discover the USA. 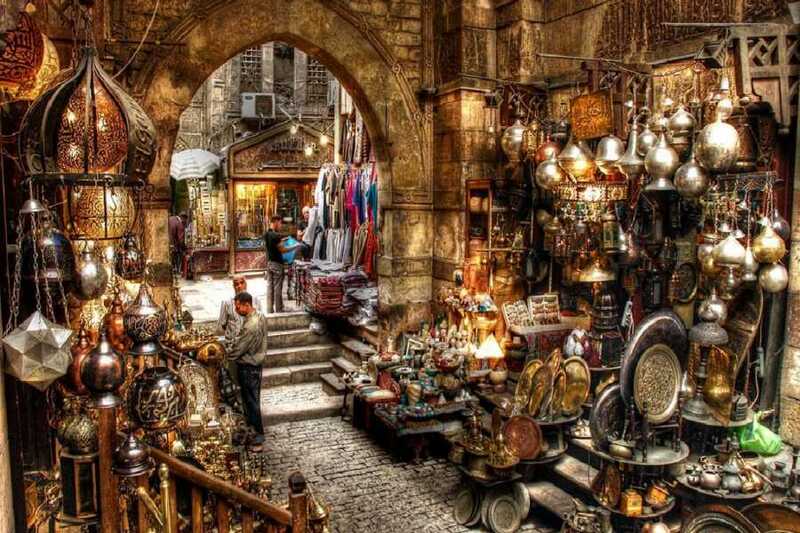 Enjoy free time to stroll through the maze of streets and try your luck bargaining with the shop owners for a souvenir of your trip to Egypt. Continue to the Mosque and Madrassa (school) of Sultan Hassan. 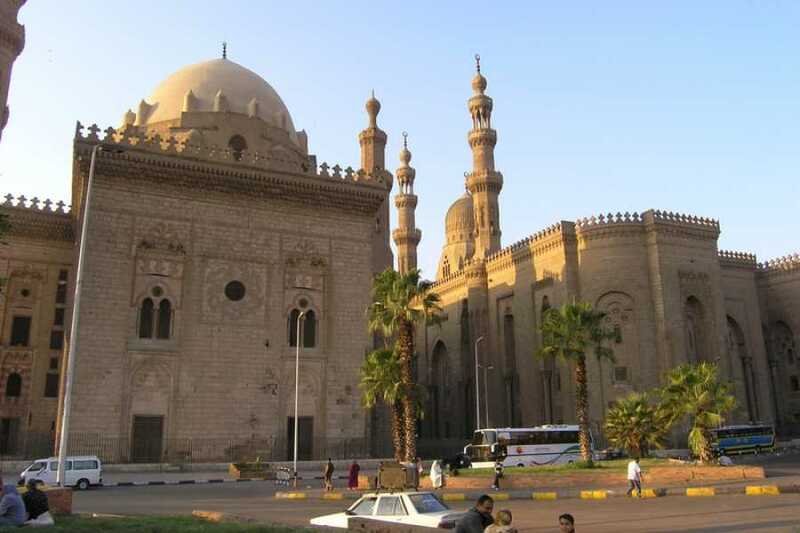 Built between 1356 and 1363, and is believed to be one of the finest examples of Mamluk architecture in Cairo. 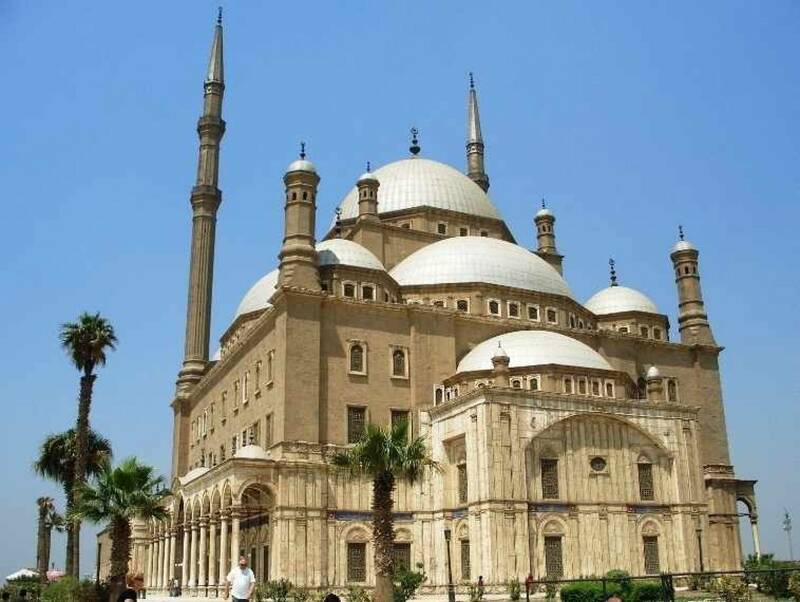 The mosque is also considered one of the largest, not only in Cairo but in the whole Islamic world, measuring some 492 feet (150 meters) long and 118 feet (36 meters) high. The highest minaret is 223 feet (68 meters) tall. This is a private tour allowing you to determine the amount of time spent at each site during the tour. In addition you will have the chance to visit a Papyrus Institute to see how this famous artwork is made and have the chance to purchase genuine items if you wish. If you do not want to include this visit, just inform your guide on the day. Pick up of the tour is from most centrally located hotels in Cairo and you are only required to indicated your hotel name in advance.